Monday! I love my Mondays now. 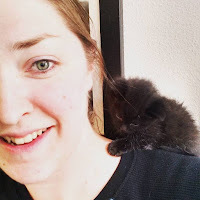 Its the one day of the week that I can do things without a child hanging off me, or someone wanting something. Its a nice adventure. I've been able to go thrift store shopping, work on my writing and do things around the house that I've been wanting to do. It's soooo great. 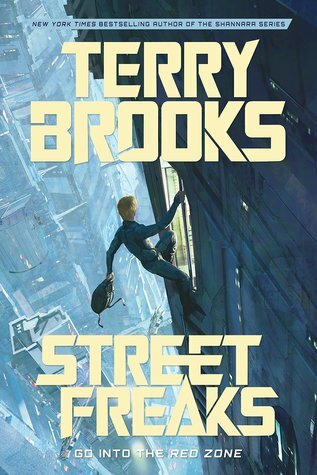 So, this week, I'm going to tackle Street Freaks by Terry Brooks. I'm a huge fan of the Shanara Chronicles and I'm excited to dive into this more scifi kind of vibe. So far, I'm impressed. You should pick this book up and tell me what you think of it. It could be our book club read this week. 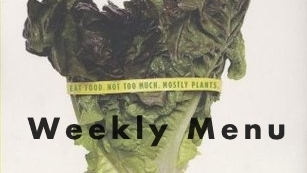 There's a lot of good food on the menu this week. I hope you enjoy!